ViewLapse Pro is a comprehensive Time Lapse Photography solution. It features both simplified and advanced modes to fit a variety of needs. You can use either simple one tap presets (fully customizable), or go into the settings and fine tune every parameter. ViewLapse Pro can generate Full HD and 4K Time Lapse videos. It can save full resolution still images in a time stamped folder in the app’s documents directory allowing for post processing in an external workflow. 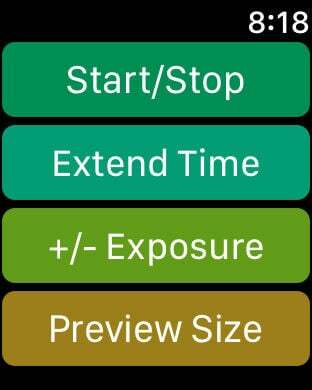 One of ViewLapse Pro’s unique features is the ability to generate a preview of the time lapse scene as you are shooting it. 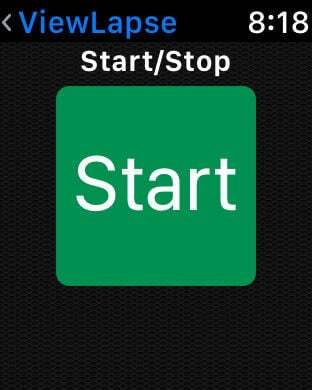 Instead of having to wait for the whole sequence to finish, the app incrementally builds a preview as you shoot. Every time the app accumulates another second’s worth of frames, it appends them onto the preview so that you can see how the scene is progressing. You don’t have to wait until the time lapse is finished to see how it is working! The preview can be shown either in a small window in the corner of the screen of as a full screen overlay. ViewLapse Pro also offers advanced features while shooting including the ability to gradually ramp the exposure up or down in 1 f-stop increments and the ability to add additional time to the sequence without interrupting the shooting. 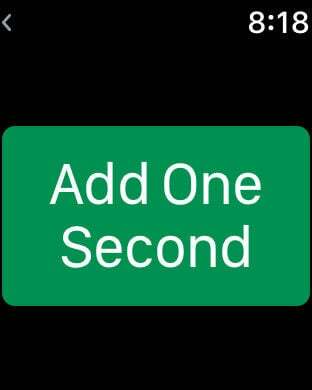 An AppleWatch App is included with ViewLapse Pro. 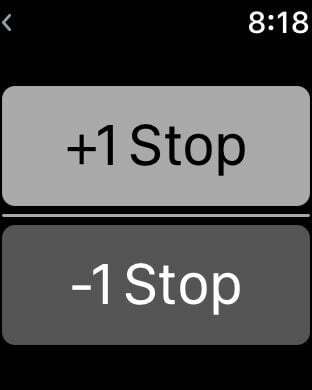 You can access functions for Start/Stop, Changing the preview size to full screen, adding time to the sequence and exposure ramping right from your wrist, all without having to touch the iPhone while it is shooting. IMPORTANT: ViewLapse Pro is optimized for iOS devices with 12 Megapixel cameras. It is compatible with iPhone 6S, iPhone 6S Plus, iPhone 7, iPhone 7 Plus, iPhone 8, iPhone 8 Plus, iPhone X, iPhone XR, iPhone XS and iPhone XS Max. It is NOT compatible with devices that have smaller sensors, or with any iPad model.